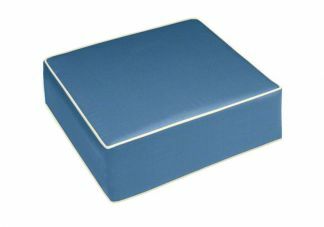 Our custom ottoman deep seating cushions are made to your exact specification. 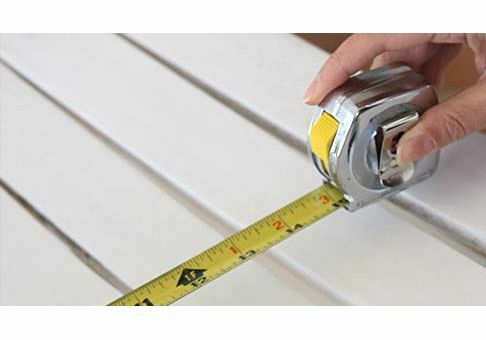 Our experience and attention to detail will show in the quality you will receive — guaranteed. 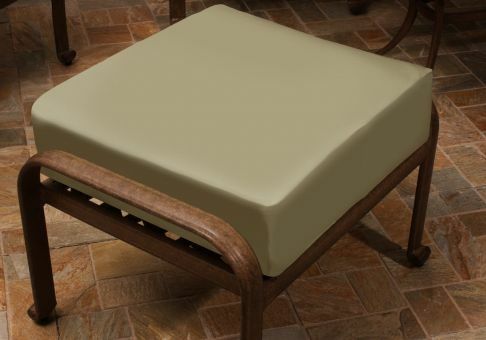 Whether you are seeking replacement ottoman cushions or a cushion for a new addition to your outdoor furniture collection, you are in control of the fabric selection and custom design process with our exclusive easy-to-use online ordering tools.